One of the things I love most about having my own blog, my personal voice on the world wide web, is that I have the opportunity to share my honest opinions and thoughts on anything and everything, especially when it will benefit other mother’s (parents) like me. 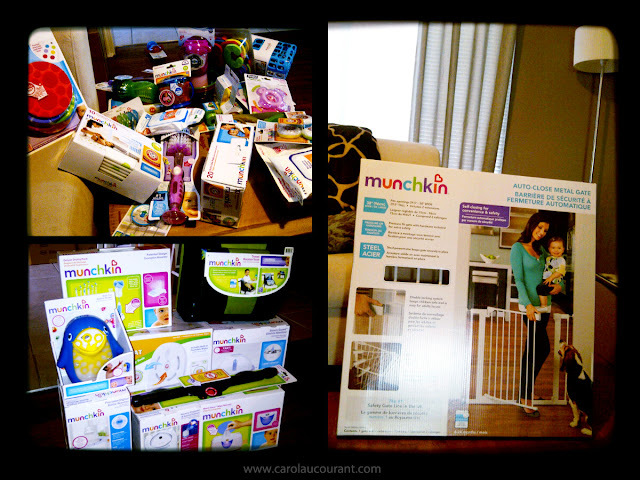 I was so ecstatic to have been chosen as a Brand Ambassador for PTPA’s Munchkin Canada Brand Ambassador Program. I personally have used Munchkin products since Ava was a little baby and what makes this even more exciting for me is that I am expecting our second baby this September so being able to review their wonderful products within the next few months and write about how they have benefited my family is extra special! Boy, was I in for a surprise! Munchkin really knows how to take care of their Brand Ambassadors — received 3 big boxes of Munchkin Products to try out filled with many Munchkin favourites. It was like an early Christmas, or even a mini Baby Shower! 🙂 Who needs one with what I received from Munchkin? We’re so thankful! 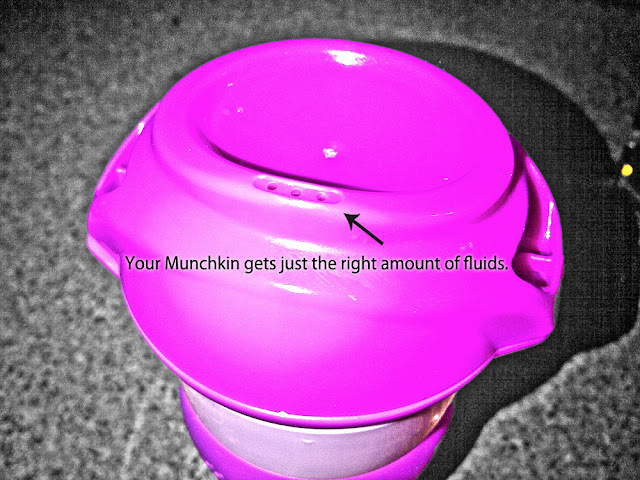 One thing I have to admit is that I had no clue Munchkin Products grew with your baby! When Ava was a wee one (younger than 12 months), we’d purchase many items for her including their fabulous bath products and especially their cups, but at the time I was more focused on the items that accommodated her age and neglected to realize that their products did in fact grow with her. One of our favourite Munchkin products are their wonderful cups. 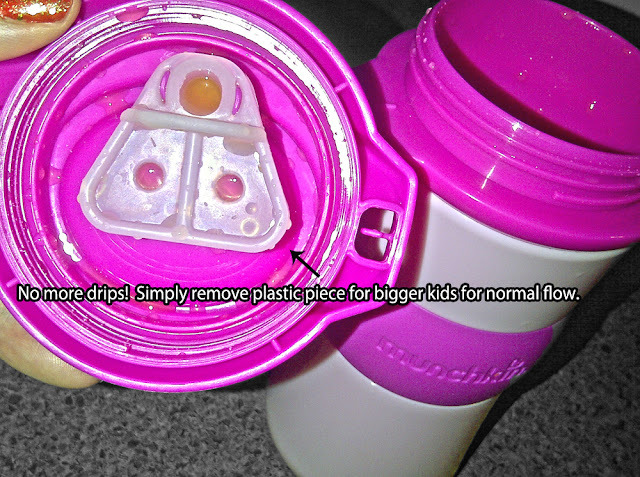 We began using their trainer cups since Ava was 8 months and was pleased to know that they also offer Big Kid Cups too! She’s now 3 and although she is able to drink from a regular cup now, she absolutely loves her pink Click Lock™ Insulated Munchkin Cup. She says it’s like Mommy’s Coffee Cup (she’s talking about my large magenta Starbucks Tumbler). Plus, she doesn’t feel “baby-ish” with it, so that makes me happy. We are able to take it on the road and what’s great is I don’t have to worry about her spilling in the car. 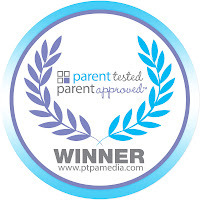 We’re very pleased with their line of cups and highly recommend them for your Munchkin! 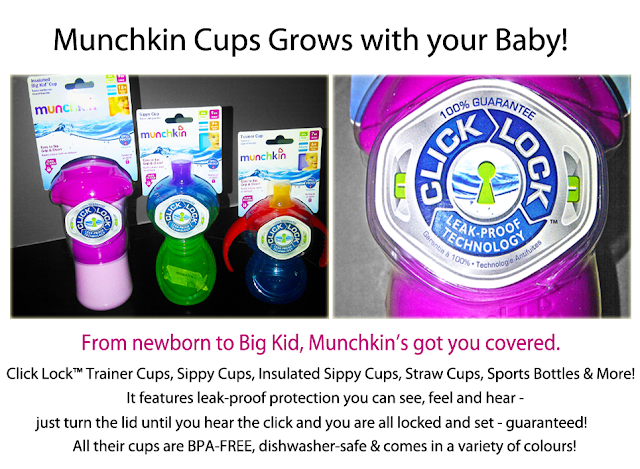 To learn more about their Click Lock™ cups, click here. They also have their super adorable line of feeding products, like their forks and spoons, fresh food feeders and more! Ava loves when I use their Silly Sandwich Cutters when making her lunch. Fun! We also adore their wonderful line of Bath Products! I have to tell you, not all bed-time bath times are successful ones with our big-little girl. She has her moments. And as much as she enjoys splish-splash fun, when her daddy is the one doing it, oh, good luck! For some reason, she loves making it extra “fun” for him. She’s been having lots of fun lately with the Bath Letters and Numbers. How smart is that they are continuously learning… even during bath time? 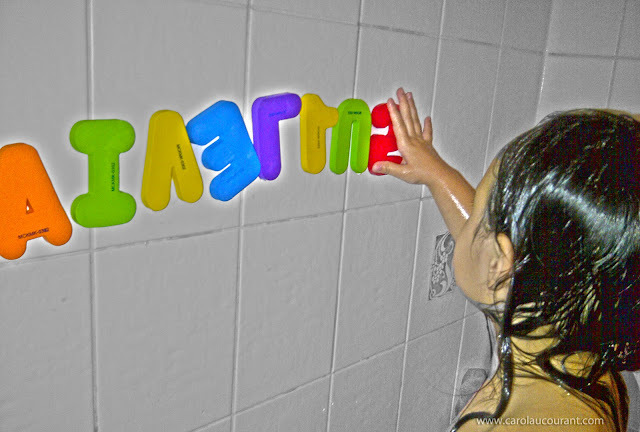 When the shapes are wet, they stick to the tub wall offering endless minutes of fun and learning for your munchkin. I love that they are also made of non-toxic foam in case they decide to take a chew at it. 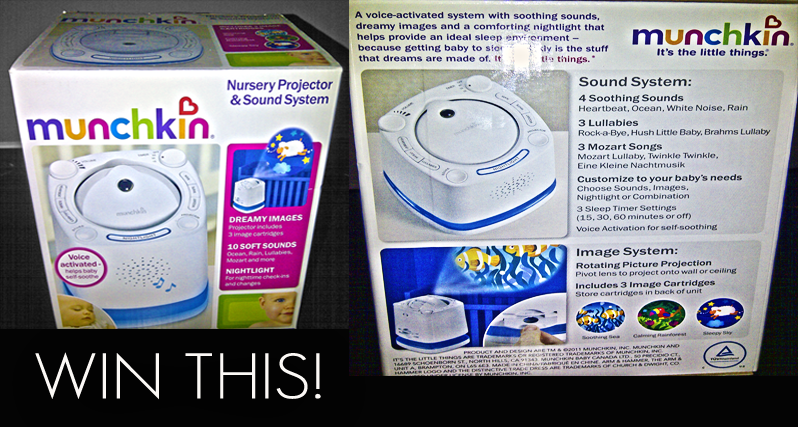 Now that we’re decorating the baby nursery for our new one’s arrival next month, another product from their amazing Nursery Essentials line of products that we are definitely including and sure to be a hit with our baby is their Nursery Projector and Sound System. One of my readers will WIN their very own Nursery Projector and Sound System for their nursery! A voice-activated system with soothing sounds, dreamy images and a comforting nighlight that helps provide an ideal sleep environment. – Optional nightlight and 3 timer settings let Mom customize for baby. To enter, simply click here and let me know what your favourite Munchkin Product is that Grows With Your Baby by commenting below. Then enter via rafflecopter below for additional entries! Easy! Open to Canadian Residents only. Ends 8/24. My son LOVES his Munchkin bath squirter toys. He has used them every since he was 6 months old and now he is almost 3 years old and STILL loves them! Absolutely love their dishes! Kids are very hard of dishes so they always use Munchkin dinnerware instead. I love the bath products such as the grippy dots which are good for a variety of ages. Love all the sippy cups! Every Munchkin bath toy I have ever bought for my children have been a HUGE success! Congrats on being a brand ambassador, mama! I love the idea for the bath numbers and letters. Learning even in the tub. The projector for night time and naps has to be a parents fav as well. we love the cups and the formula dispenser! Cleaning tools, cups, bath toys and feeding utensils are all great for growing with baby. I think their sandwich cutters are adorable too! Their cups and feeding utensils! They’re awesome and truly do grow with baby. I love the cups!!! Used them for both kids and still using them! I love love love the powder formula dispenser. I always give it as a gift for showers. I love how when you are through the formula phase you can remove the insert and it doubles as a snack carrier. I still use it for my 4 year old. Will have to buy a new one for our new little one arriving in September. Arm & Hammer™ 3-in-1 Potty Seat by Munchkin! the 9oz Click Lock™ Straw Cup seems handy! I’m really interested in the Click Lock™ cups! Thanks for the great review and giveaway. I’ve got a friend who is a single mom and has just had a baby. She could certainly use any baby products she can get. 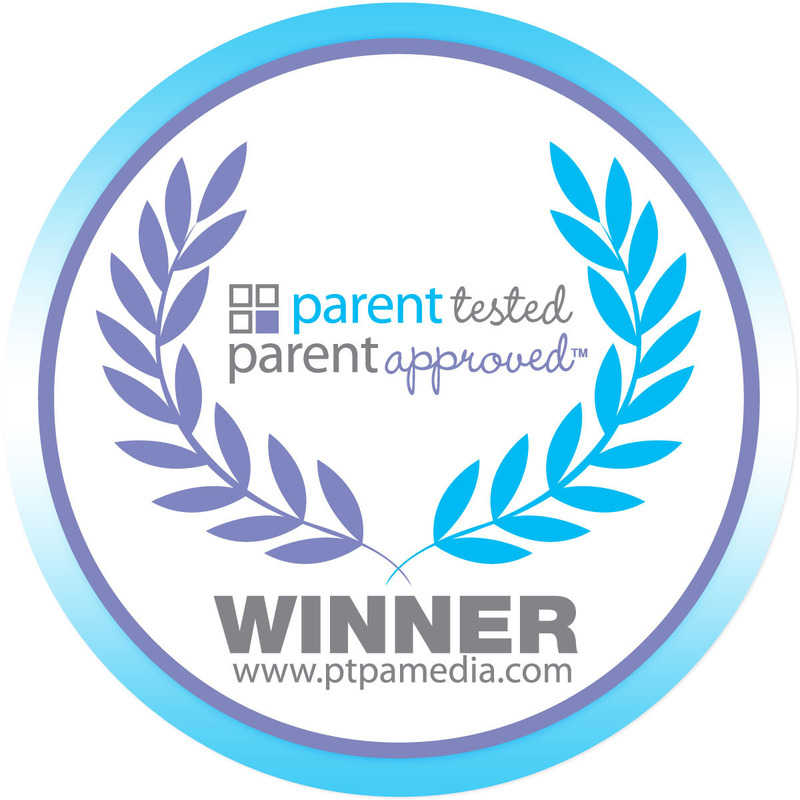 Congrats on being a PTPA Munchkin Ambassador!